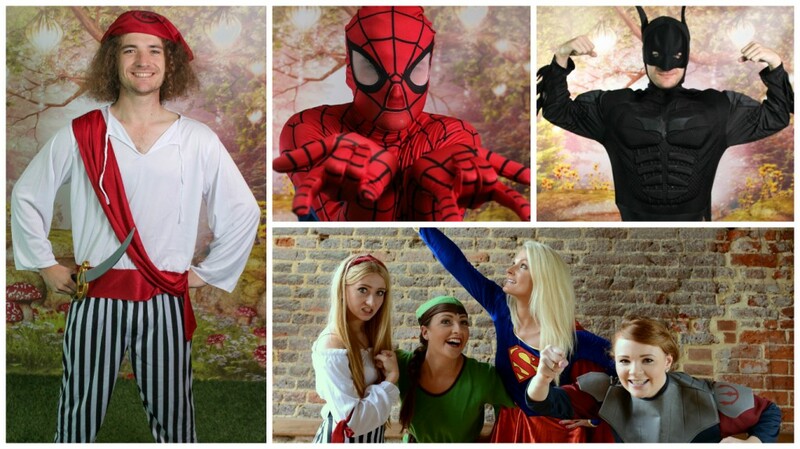 We are the biggest and best Children’s Character Entertaining company in the UK. 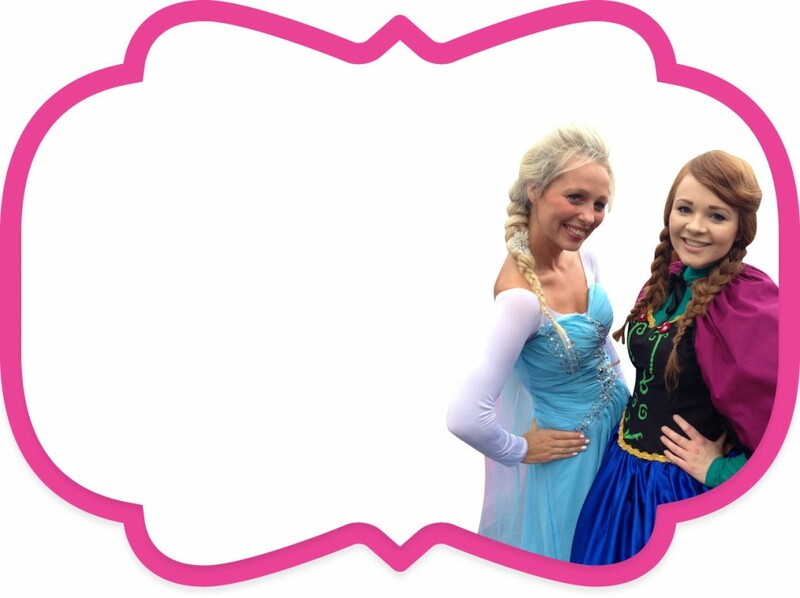 We have entertained over 7000 parties since 2008, entertaining to over 850,000 children! 22000 likes on Facebook! 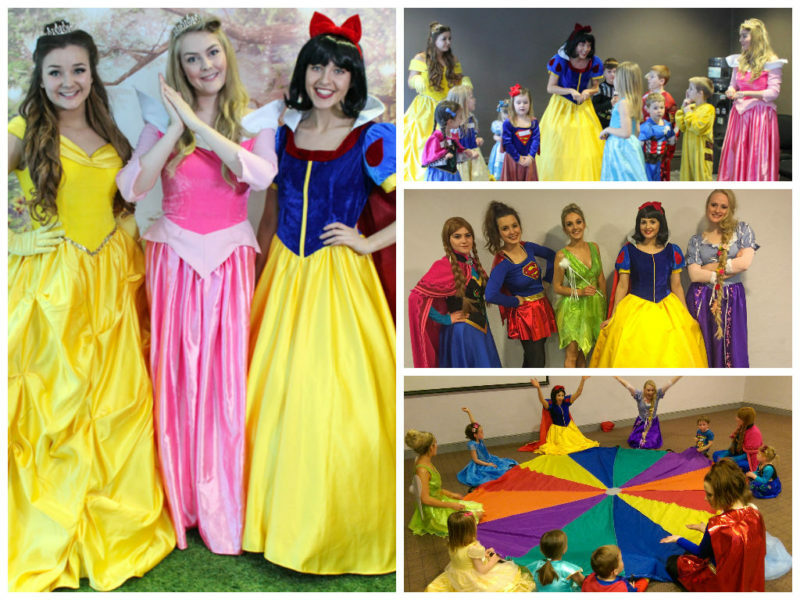 Over 75 of the very best Princesses, Pirates, Fairies & Superhero’s and 1000’s of amazing reviews. Yes, that’s us off the Tele! That was us on Dragons Den, Stage School and on Good Morning Britain! We just love being on the TV! 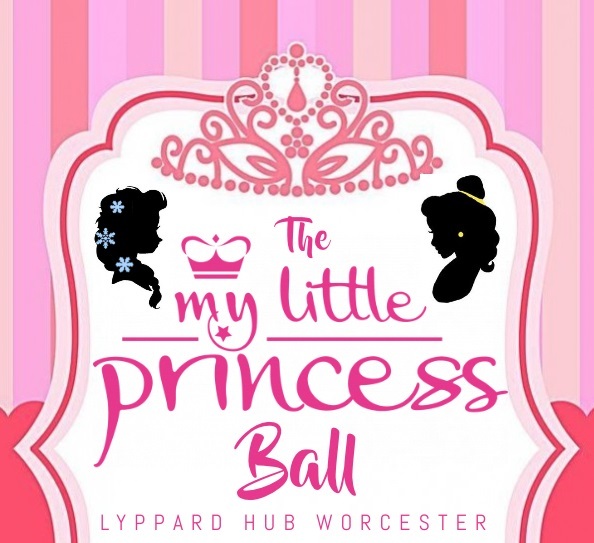 My Little Princess runs fun events and activities every school holidays in Hampshire, Surrey, Essex, Yorkshire, Dorset, Gloucs, and Liverpool. To book and find out more please click below. Whether you are having a boys, girls or joint birthday party. My Little Princess has many different themed parties for any age. 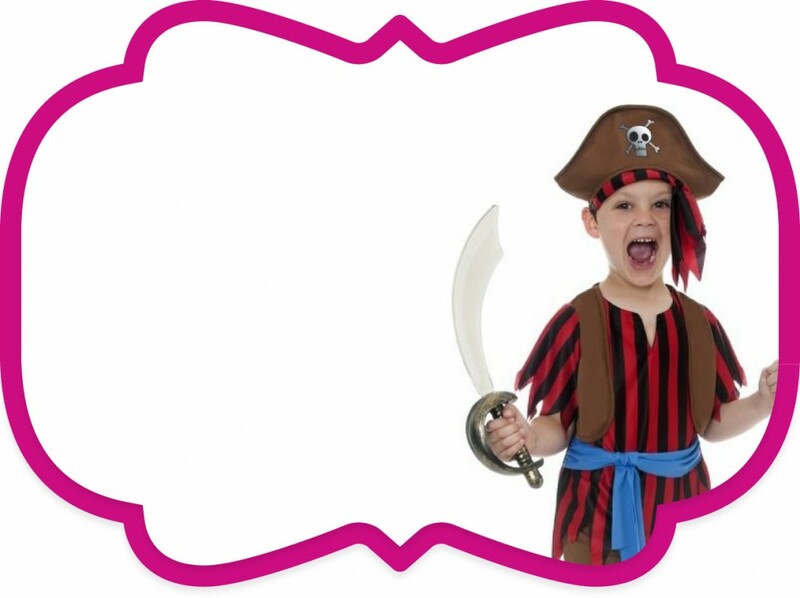 Princess, Pirate, Superhero or why not combine two themes like Princess and Pirate Party? 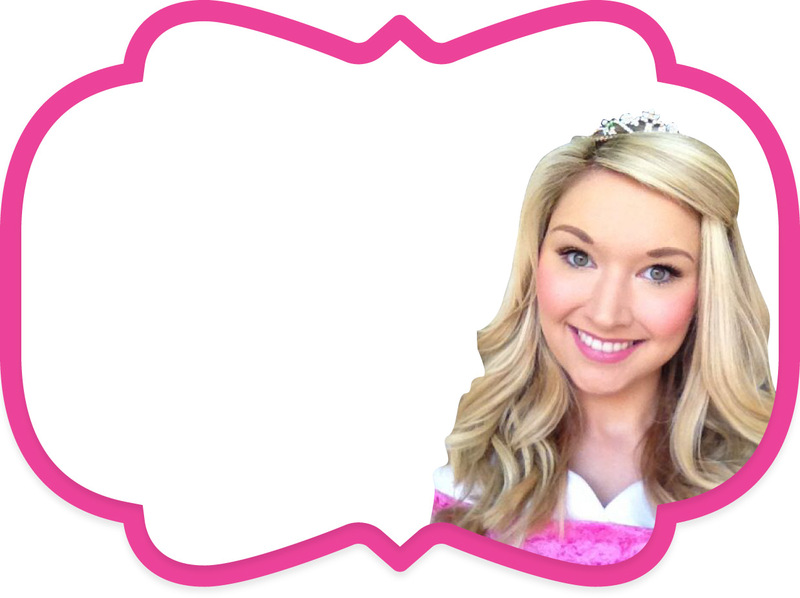 Want to be a real life Princess? My Little Princess is always looking for princesses and pirate to join our fairytale family. Wherever you live in the UK. 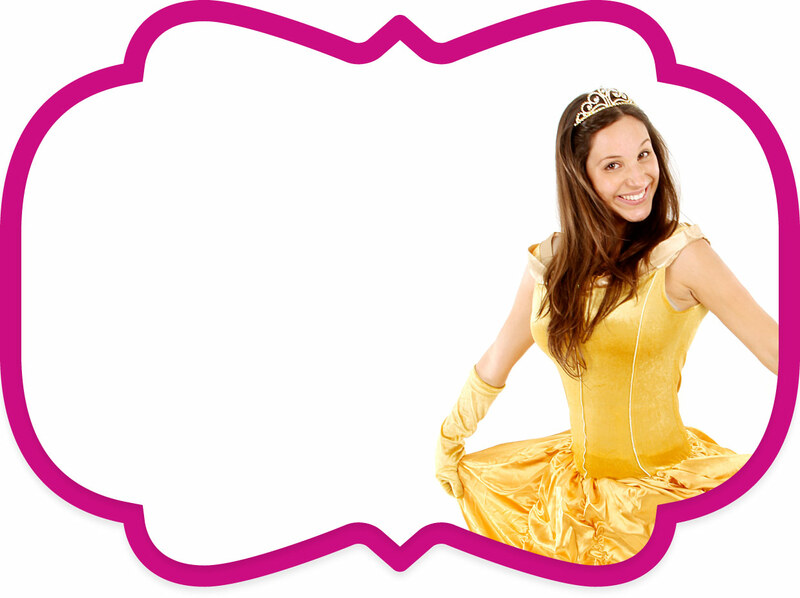 If you are interested in becoming a princess or maybe having your own franchise. Are you looking to be your own boss? My Little Princess has an exciting opportunity for potential Princesses and Pirates to run their very own franchise. If you are a dancer, actor, presenter or a children’s entertainer. 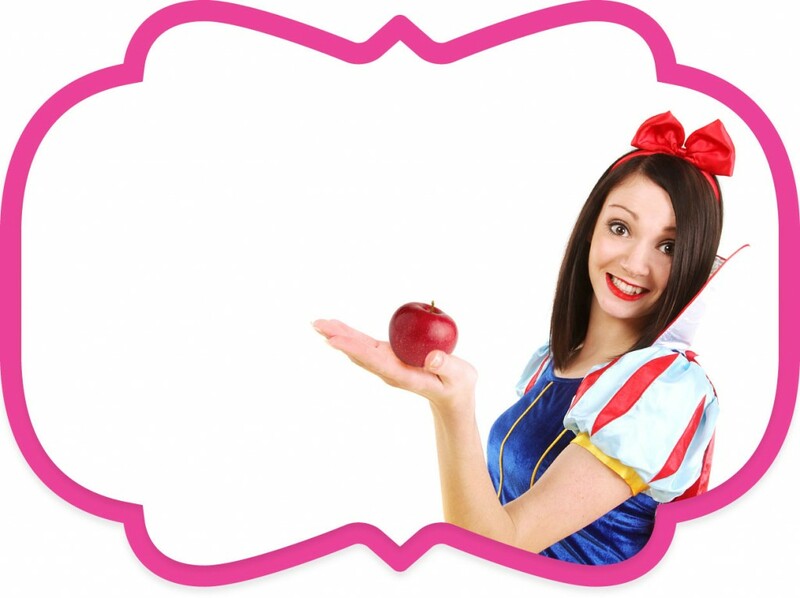 A My Little Princess franchise could be the perfect opportunity for you. We are looking for Franchisees across the UK.